Both of which thrive on donations. I will upload these chapters as I write them, but I am also writing some fiction at the same time 🙂 I’ll try and update as often as I can. The wait is over. 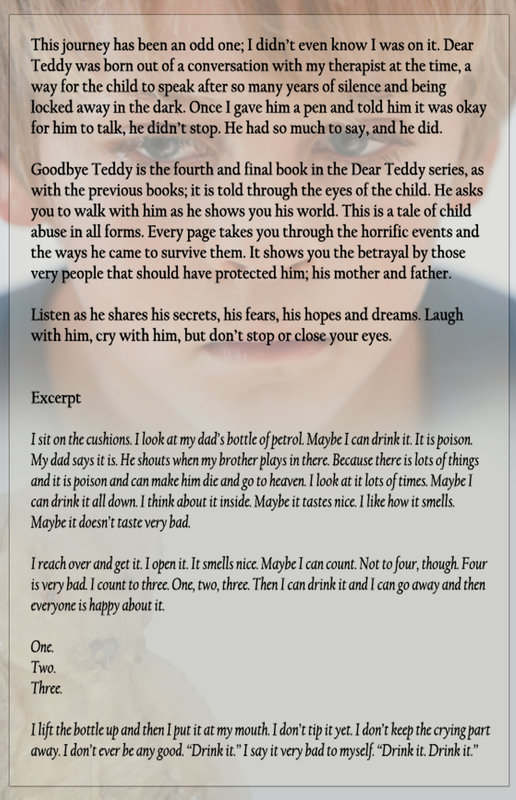 Goodbye Teddy, the fourth and final book, in the Dear Teddy series is now available on Amazon.com and Amazon.co.uk. With four, 5 star reviews already. This journey has been an odd one; I didn’t even know I was on it. 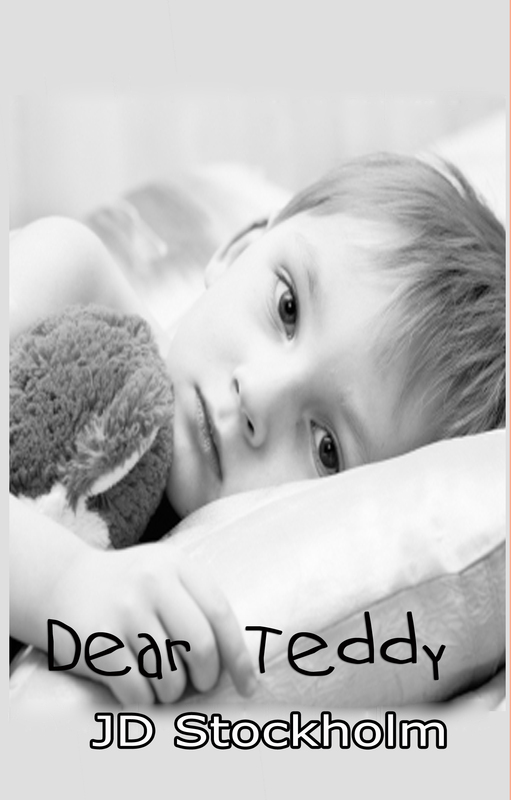 Dear Teddy was born out of a conversation with my therapist at the time, a way for the child to speak after so many years of silence and being locked away in the dark. Once I gave him a pen and told him it was okay for him to talk, he didn’t stop. He had so much to say, and he did. 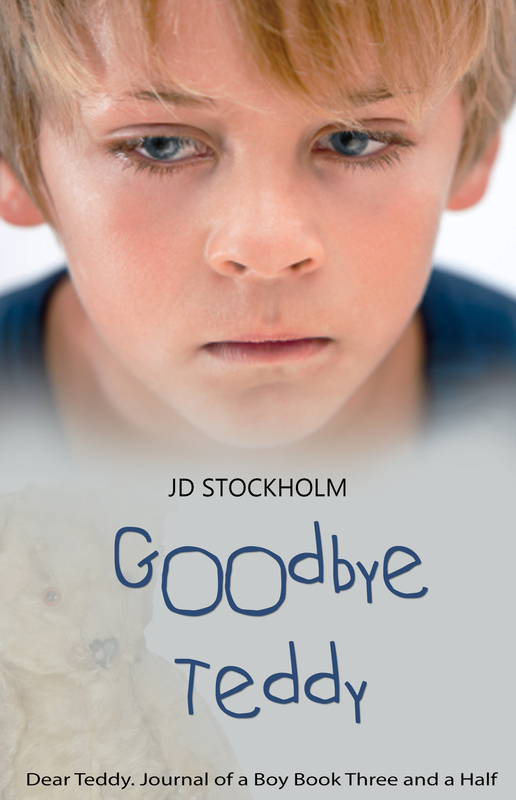 Goodbye Teddy is the fourth and final book in the Dear Teddy series, as with the previous books; it is told through the eyes of the child. He asks you to walk with him as he shows you his world. This is a tale of child abuse in all forms. Every page takes you through the horrific events and the ways he came to survive them. It shows you the betrayal by those very people that should have protected him; his mother and father. Listen as he shares his secrets, his fears, his hopes and dreams. Laugh with him, cry with him, but don’t stop or close your eyes. I sit on the cushions. I look at my dad’s bottle of petrol. Maybe I can drink it. It is poison. My dad says it is. He shouts when my brother plays in there. Because there is lots of things and it is poison and can make him die and go to heaven. I look at it lots of times. Maybe I can drink it all down. I think about it inside. Maybe it tastes nice. I like how it smells. Maybe it doesn’t taste very bad. I reach over and get it. I open it. It smells nice. Maybe I can count. Not to four, though. Four is very bad. I count to three. One, two, three. Then I can drink it and I can go away and then everyone is happy about it. The entire series can also be downloaded from Amazon.com and Amazon.co.uk in a single book. This book is heartbreaking. It gives the reader closure at the end. I was unable to put it down until my eyes just simply gave out. This was the first day of reading it. I finished it the second day. It is graphic, however the reader cannot totally grasp how horrific the brutality is without it. It is needed to let the reader understand what the boy went through. It picks up at age eight. The molestation is so brutal and continues to get worse. I wanted to climb into the book and rescue him and take him away from the horrific brutality that he had to endure. I wanted to give him the correct kind of love and give him a better life. He deserved to have a family that loved him without abusing him. Not only does he endure brutal physical pain, but mental pain as well. He is broken down until he feels like there isn’t an end. I cried so much until I became even more angry with the adults that ripped this boys life apart. I wanted to hurt them. Then I couldn’t cry. The tears did come again as he continued to be attacked. This is a world-wide problem and we need to educate ourselves on the signs of abuse that we have been given by the author. We owe it to him to make a change. The author has shown so much bravery in sharing his story. The way in which It is written makes you feel like you are with him every step of the way. But we are only on the outside looking in. Teddy 3.5 is almost done and ready to see the world. I will be releasing it on it’s own, but I will also be releasing it as box-set of all four books. 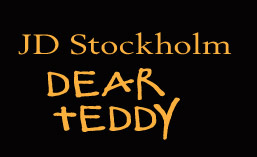 All Dear Teddy books in one. If I Were To Die Today is the new book, this one follows on from the Dark Ramblings of the Phoenix. Although, stand alone. As always with my books, please take special care of yourself if any of these may trigger you.